NOTE - if students can't access the Grid, learn more on Grid Passwords, School Email Domain, and Student IDs for access. After educators create their Grid and add Topics (learn more on getting started for educators), they can now share with students to start recording videos! Students never create accounts, but simply verify their email or student ID. PCs, Macs, & Chromebooks - Visit flipgrid.com. Teachers share the Flip Code for students to enter on the homepage. 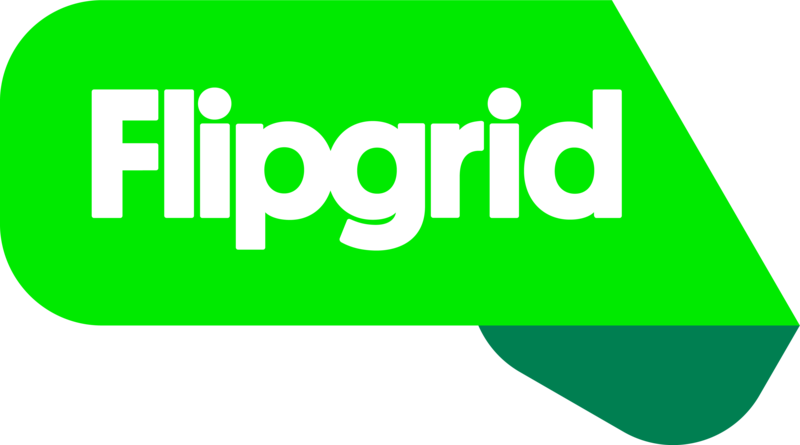 iPads, iPhones, & Androids - Download the free Flipgrid app for iOS or Android. Teachers share the Flip Code for students to enter on the app. The Flip Code also creates a Link. For example, FlipCode creates the link flipgrid.com/FlipCode. Copy/paste this link in emails, texts, social media, Google Classroom, or other websites. Educators can download/print QR codes and students can scan these to input the Flip Code automatically. The Flipgrid app and flipgrid.com offers a QR scanner on the homepage. Pro Tip: if you are using Student ID for your Grid community, each student will have their own unique QR code to scan and automatically enter both the Flip Code and student ID for them. Learn more on Student IDs and QR codes. Educators can embed a Grid/Topic/Video into any LMS or website. Students can watch and record videos without leaving the webpage. Learn more on embedding a Grid.